While scrolling down through sites like good-reads and at the same time surfing for a variety of different blogs you will come across so many styles of writing a book review. Though everybody writes different book reviews and that’s what excites more. 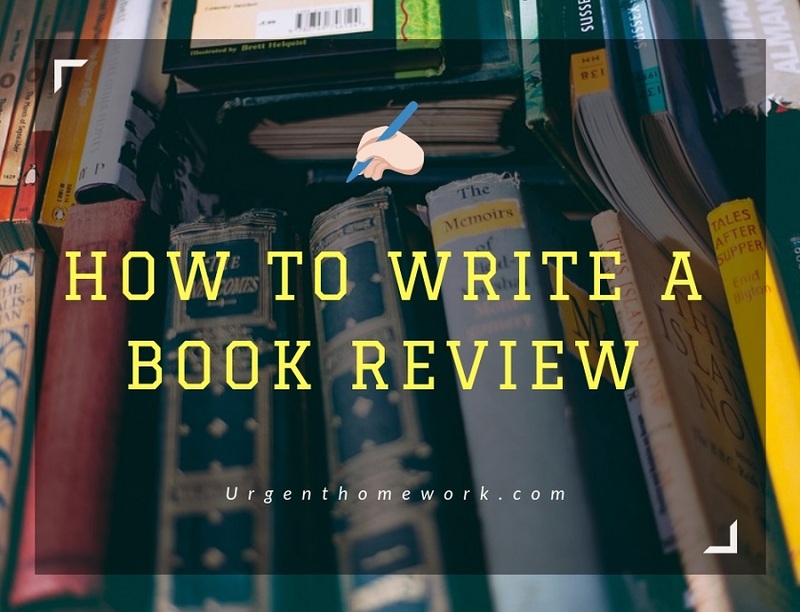 Writing a book review is considered to be a big part of being a book blogger at the same time and there are a lot of people who are initially struggling for the same. In this type of review, the blogger initially makes two lists and list the things that they liked in the book and dislike at the same time. As once you write your point of view the readers out there will not only adore this but will also love at the same time. It is the different style of review in which the blogger essentially organizes the posts into a spoiler part and also nonspoiler part at the same time. In this way, while you’re reading any kind of post the reader won’t come across any kind of unwanted spoilers but a person who has already read the book can initially read those parts and also discuss it with the blogger. This is considered to be the greatest style of review and these type of reviews are generally fun because you get to see why you chose a particular book and what it sounds like a blogger as they write a number of reasons in order to persuade you in order to read the book. This type of review is similar to bullet point list because it includes both and is slightly different because here the reviewer just talk and their sentences will initially turn into paragraphs and these paragraphs normally to be themed but will not have any kind of specific labels at the same time. It is one of the different styles of review because the heading that is used for each and every review or book usually has the same character, plot and writing and it eventually varies from one book to another and also goes into detail. These were some of the types of reviews that are eventually been transitioning. How one writes the reviews or which style do you use while writing the reviews? Do you love writing book reviews or for you, it is a struggle? These are some of the questions that duly arise while writing a review. Do you know the fact that every great review shall begin with the synopsis of the book in the question itself? There are initially two ways to go about this and the very first way is that you can follow what New York Times and other major publications follow and write the synopsis in your own words. This might eventually take a lot of time for more work but in the end, it will initially make the review whole on your own. The second option you can do is to initially grab the back cover blurb and use that initially. So, if you select the latter make sure you place this in the block quotes so that people already know you didn’t actually write it. There is no other way or wrong way to write a book review just like short of egregious grammatical errors and completely unformed thoughts. There are though many different ways in order to write a book review because there are many book bloggers. Different people review different books and it totally depends upon their opinions and viewpoint. A person who is emotional he or she will review a book according to their feeling while a person who is analytical he or she will review it accordingly or whatever it takes you to approach certain books or reading any book into an expressive way. If you don’t like the book will you still write a positive review for the same? Yes, writing a positive review has always been easy but at last, it totally depends upon the reader’s choice. If you love the book one will write a positive review while the other can give a negative review if they don’t like the book. For any book blogger out there it becomes an important element, to be honest with their reviews and write what they feel about the book because only through reviews the audiences will know what one book is about. It has always been a great idea in order, to sum up, your all reviews and also your long reviews too with one or two sentences and not more than that and it should initially highlight all of your core points and the overall opinion at the same time because that’s what conclusions are meant for. 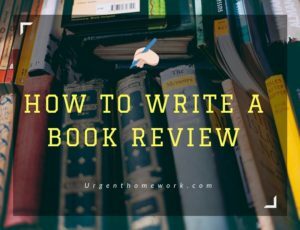 How to format your book review? As you write standard book reviews you just need to format the way it is generally formatted or the other blog posts are formatted and if you have a habit of posting the reviews on the regular basis all you can do is you can format some of your reviews in a very specific and uniform way and it should eventually involve all of the relevant information and also connections such as the genre, publishers and number of pages at the same time. You can also make use of a star or a letter grade rating system in order to make it easier for all of the readers to get a quick snapshot of the overall viewpoints or opinions. Therefore, formatting book reviews have always been a tough and difficult task so you can initially make use of different book blogging plug-in as it will initially help you and it actually allows you to quickly and accurately input all the book’s information that is initially relevant into a proper and well-mannered form and also format it in order to look amazing when you hit the publish button. Thus, if the book reviews are initially staple of the blogs it will initially make your life much easier.